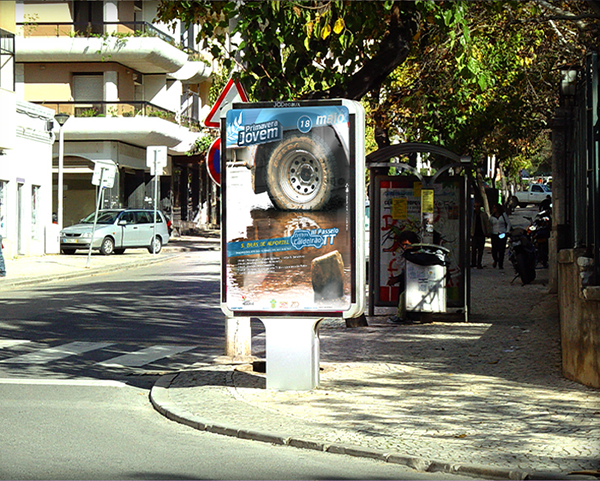 S. Brás de Alportel is a Village as it's own slogan says "Where living feels/tastes good". 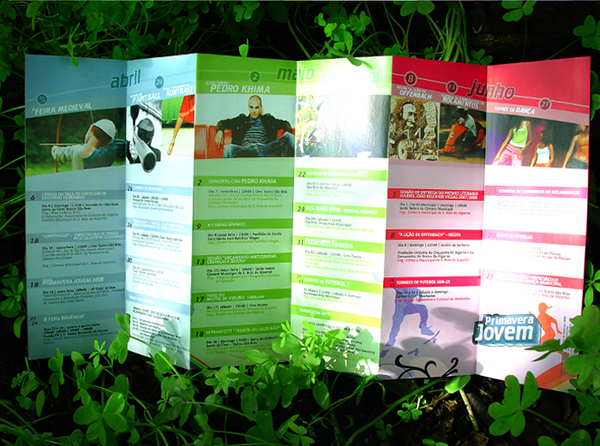 Every year this place embraces a big number of sporting and cultural events, specially in spring and summer. 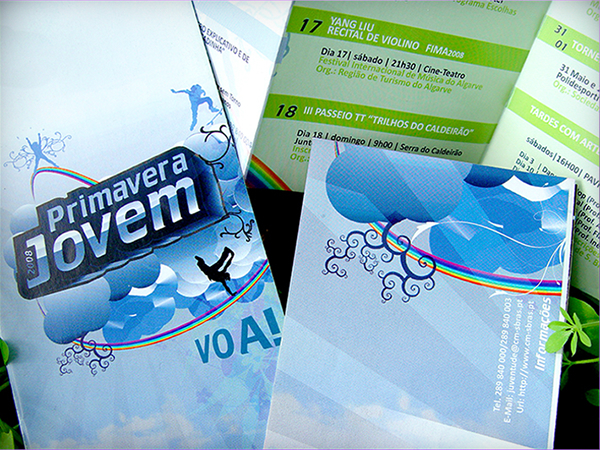 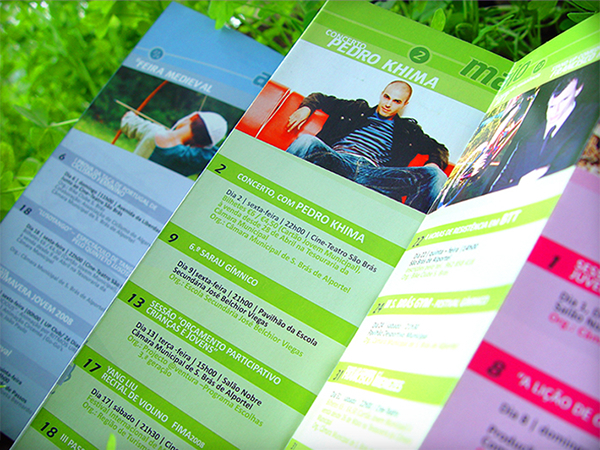 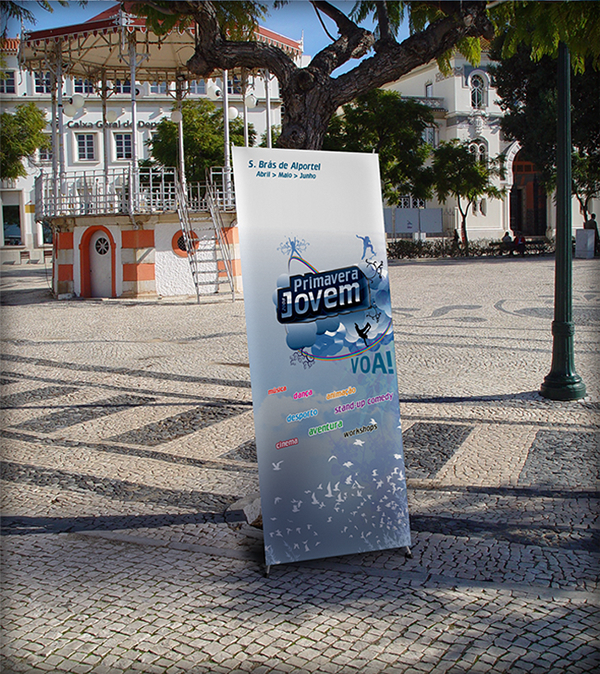 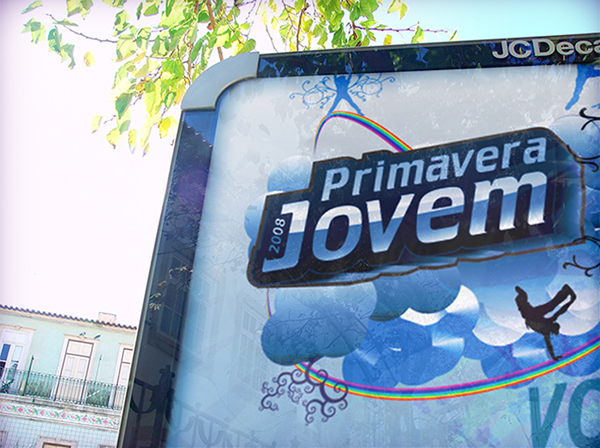 'Primavera Jovem' (meaning 'Young Spring') is the program of such events, which passed through a complete rebranding process for the first time in the 2008's edition.